running at the beach, a wailing saxophone on the ST, upchucking of worms, lethal curses and splatter. 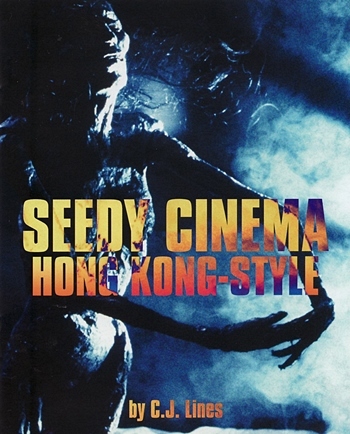 by early 1980's US horror film than anything chinese (as the monsters in the 1983 trash-horror Deadly Spawn). think there may be a retro trend in many modern horror film using make-up manual effects instead of CGI .... i hope. Maria Yuen) who works at a casino when she's woed by the slick rich guy Ming Fang (Norman Chu or Chu Shao-Chiang). she meets her deadly fate in the 2 rapists Peter and Paul. for some grisly revenge and his dead wife's body is used for black magic rituals. But, her body surely did decompose fast. black magic horrors (as lately in The Wailing). audio commentary to be .... e.g. a young slim Lam Tsuet can be seen as an extra in the casino scene. early 90's, a shop for chinese/HK people, the legendary Lisas Video who also rented/sold CD's with cantonese pop. That film played out like a C version of B masterpiece Naked Killer.